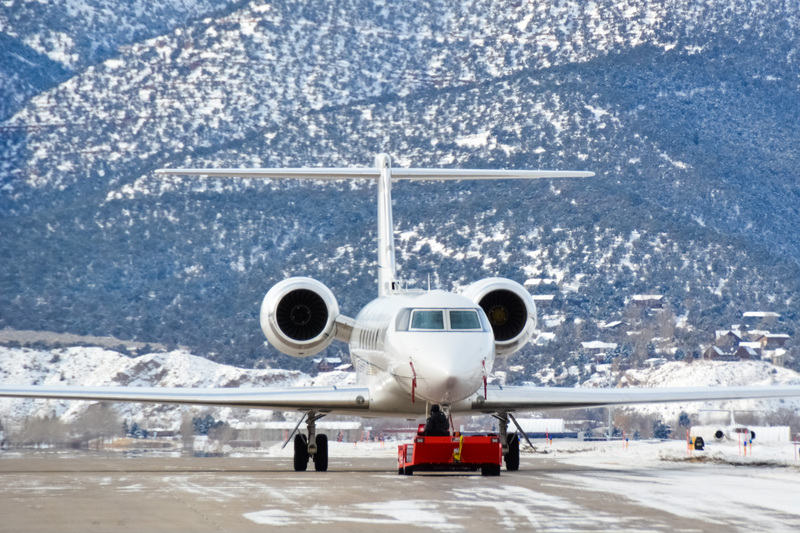 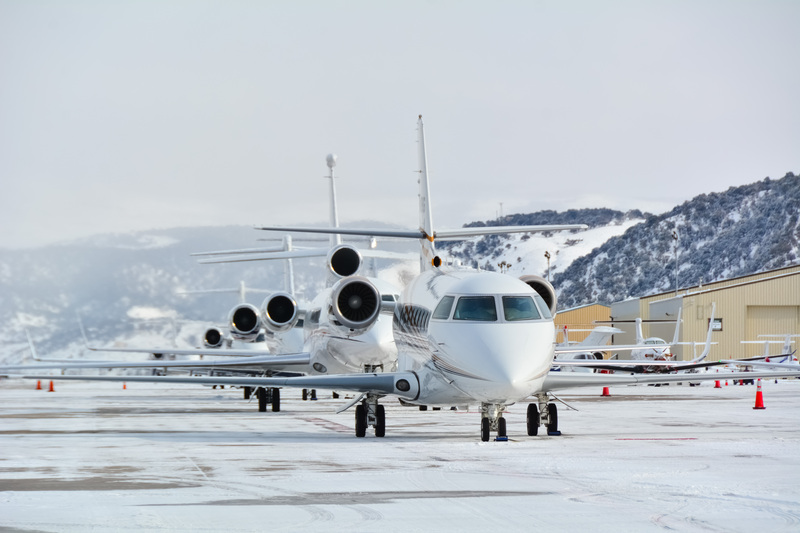 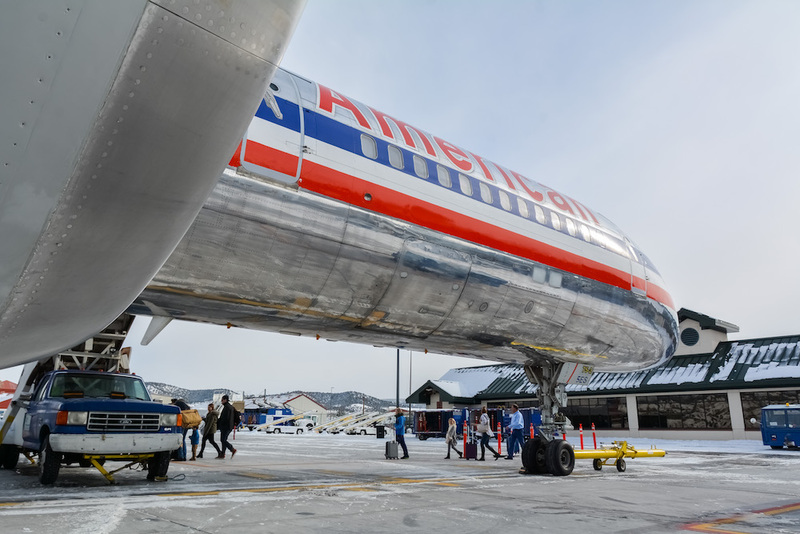 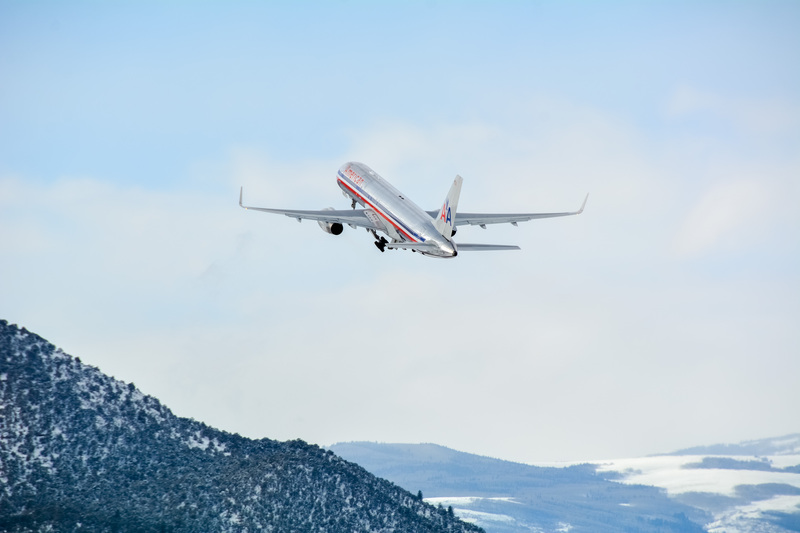 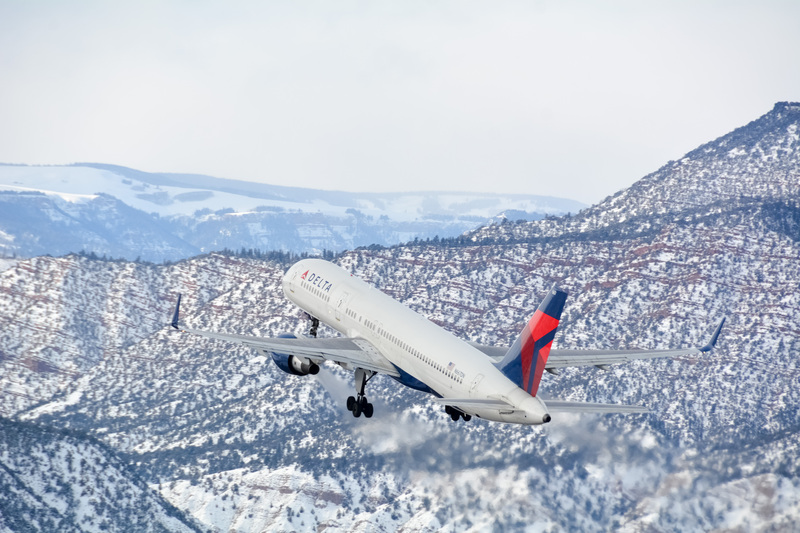 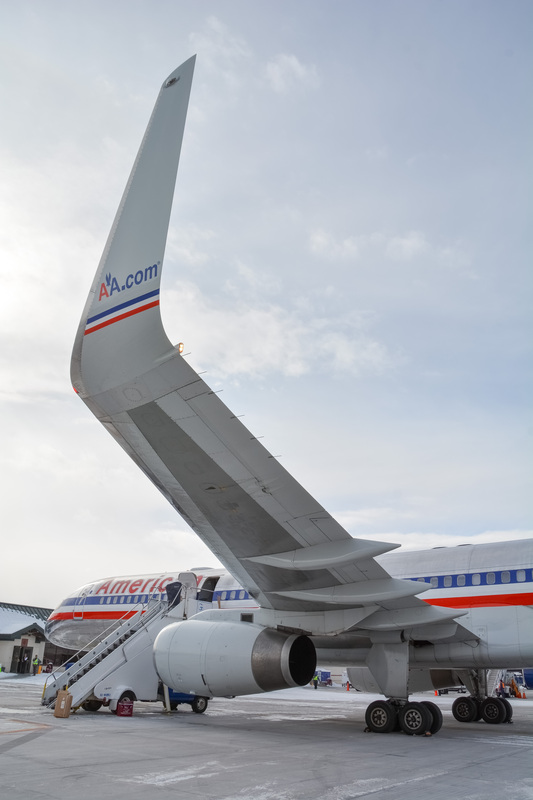 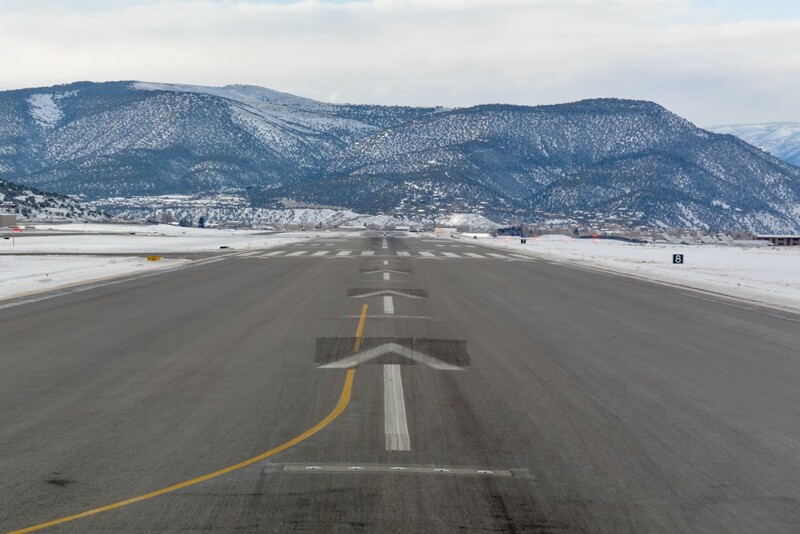 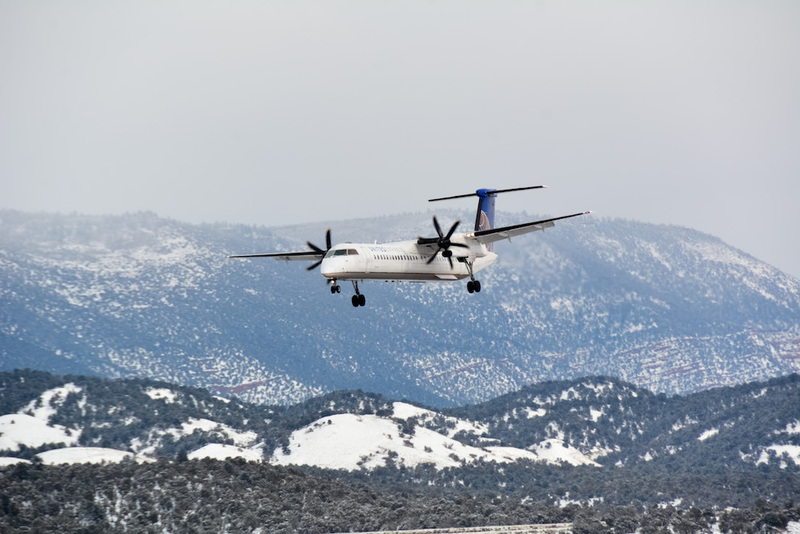 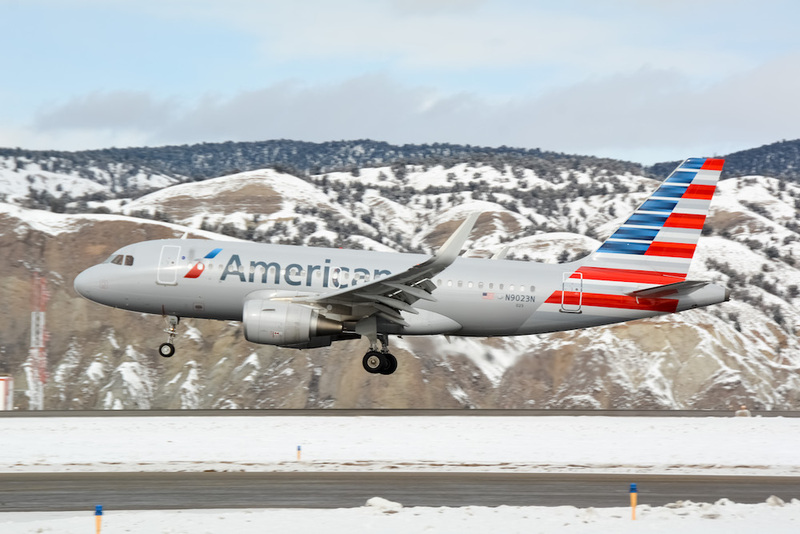 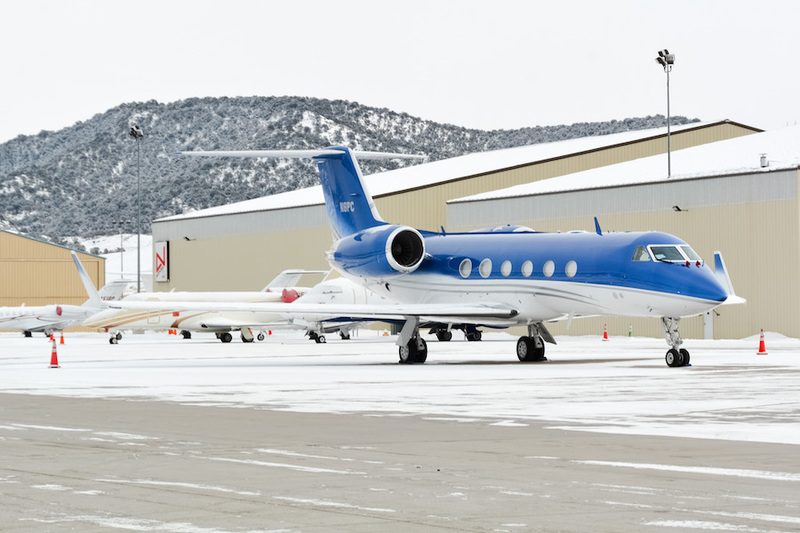 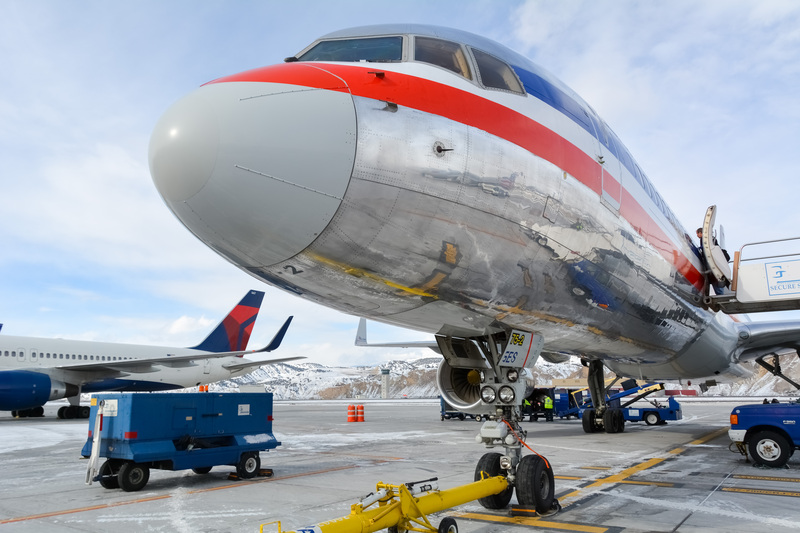 Located in the heart of the Rocky Mountains, Vail’s Eagle County Airport offers a rather scenic backdrop for those traveling into the airport. 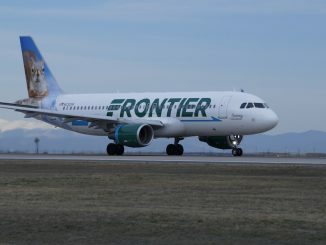 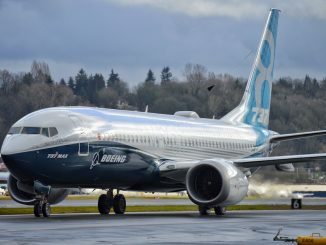 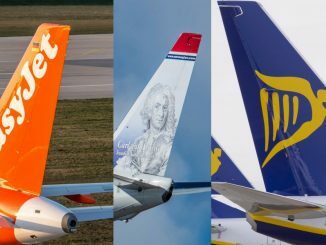 The small airport only sees a few flights a day from major US carriers. 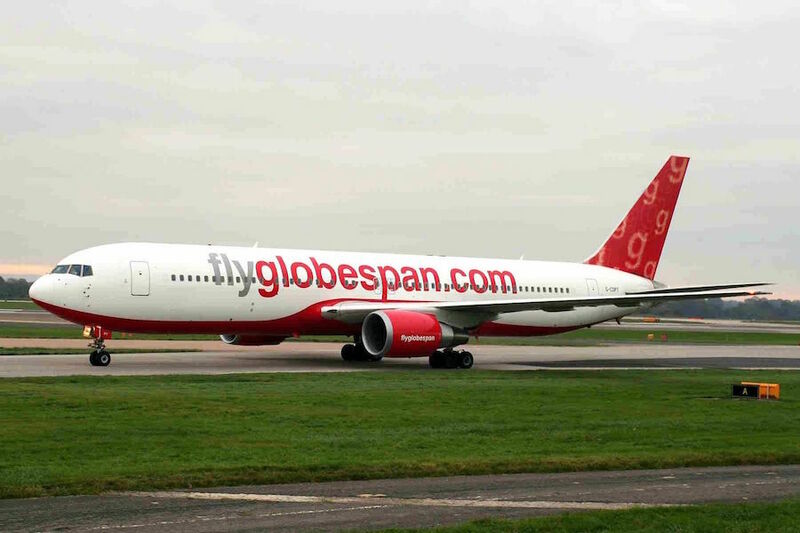 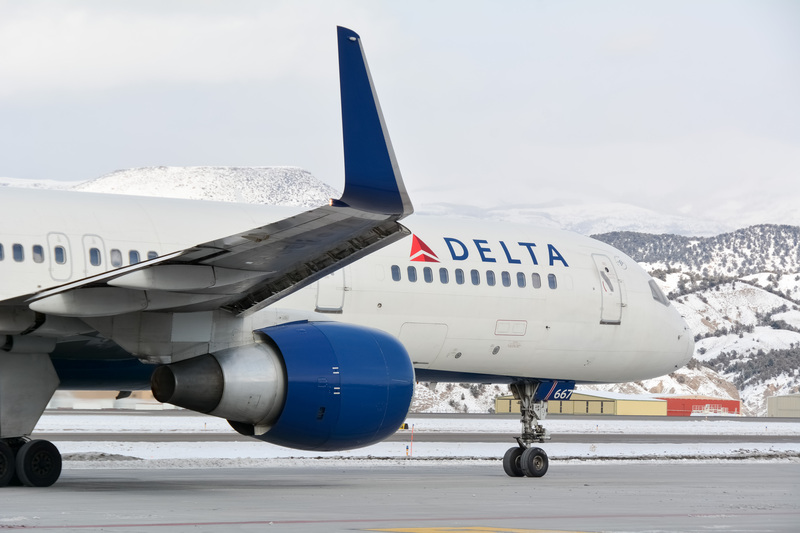 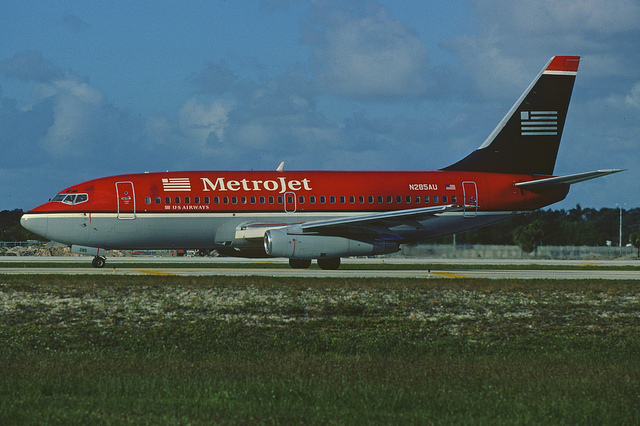 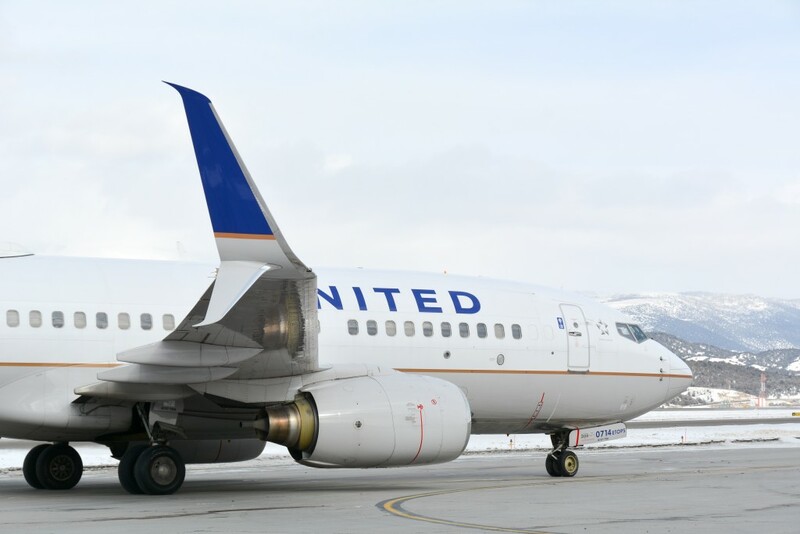 Most of these flights, however, are operated by reasonably sizable aircraft such as the 757.